The highly anticipated second installment of the White House Series, from New York Times and USA Today bestselling author Katy Evans. 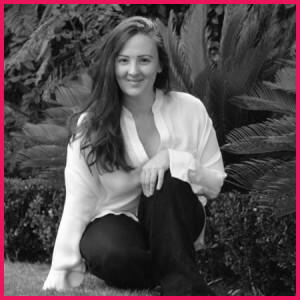 I have officially fallen head over heals in love with Katy Evans’s books and writing style. 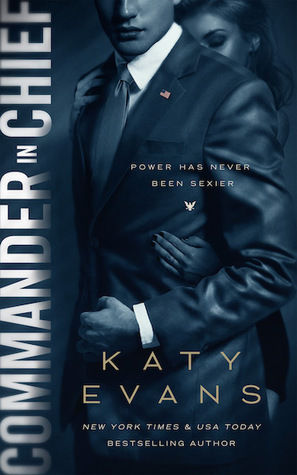 Mr. President, my first book of Katy’s, immediately hooked me into Matthew and Charlotte’s story and had me intrigued from the very beginning. I really loved reading Mr. President, but Commander in Chief stole my heart and completely sealed the deal for me. It was perfection at its finest, and I couldn’t have asked for a better conclusion to the White House Duet. It completely blew me away in the best ways possible. The tone of CIC was more serious than Mr. President, as I expected, but no less fascinating. I was hooked from the first page to the last. 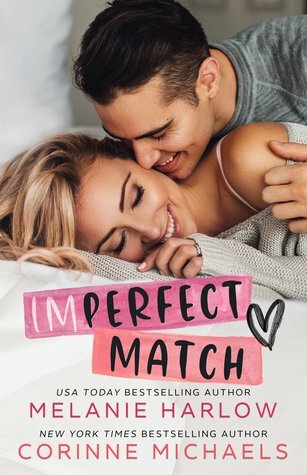 I honestly couldn’t get enough of Matt and Charlotte, and couldn’t wait to keep reading more of their story. Commander in Chief was full of pleasant and unexpected surprises that constantly made me smile, and I couldn’t have been happier with the outcome to such a mind-blowing story. It was an amazing journey and I’m extremely sad it’s all over. The White House series is now definitely one of my top favorites, and Matthew and Charlotte’s story will always have a special place in my heart! FIVE “Commander in Chief” STARS!